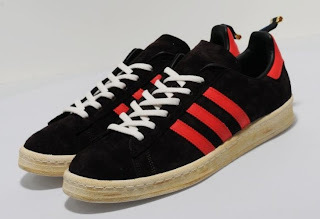 The Campus 80's was initially released in the early 1970's named the Tournament, it was renamed in 1980 and popularised by Brooklyn rap group The Beastie Boys in the 1990's. 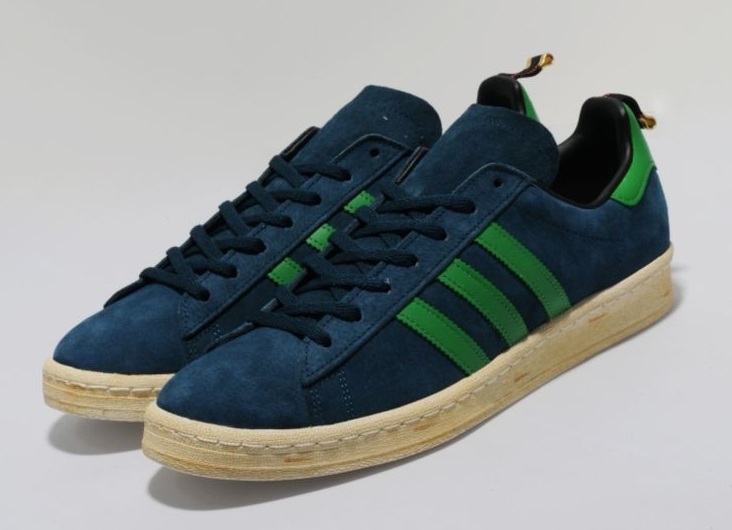 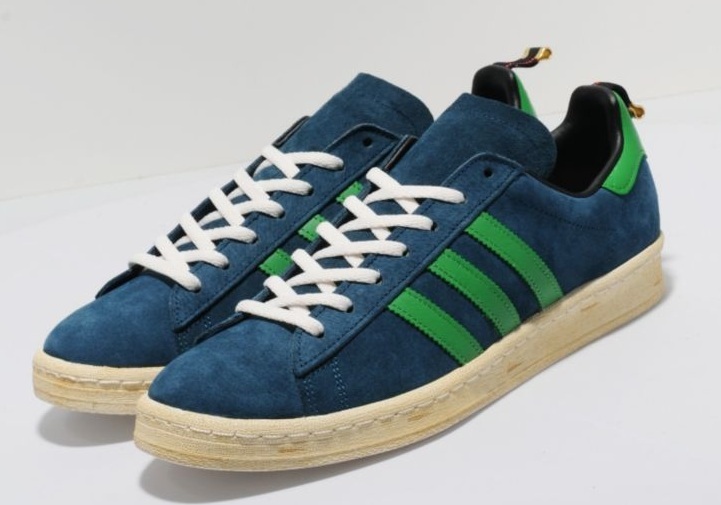 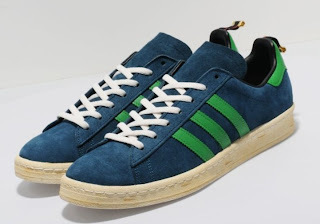 These versions of the Campus 80's, from adidas Originals, are presented in a premium suede upper in petrol blue sat on the vintage effect white midsole. 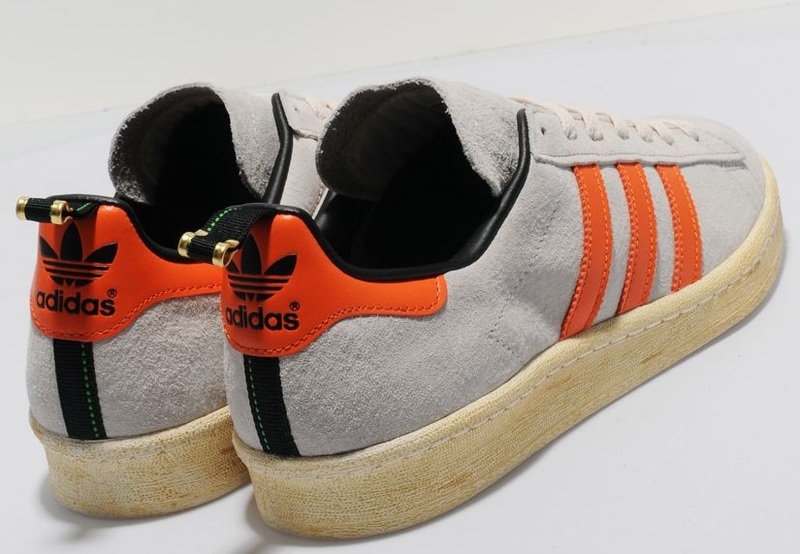 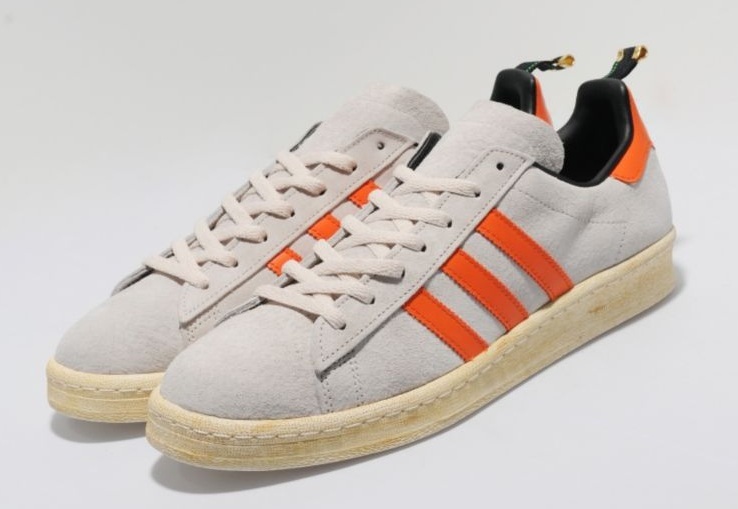 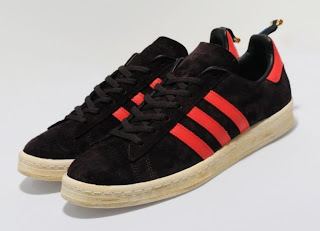 They also feature green leather stripes and heel tab, a textile heel pull with gold detailing and is finished with a black leather lining and a spare set of laces.